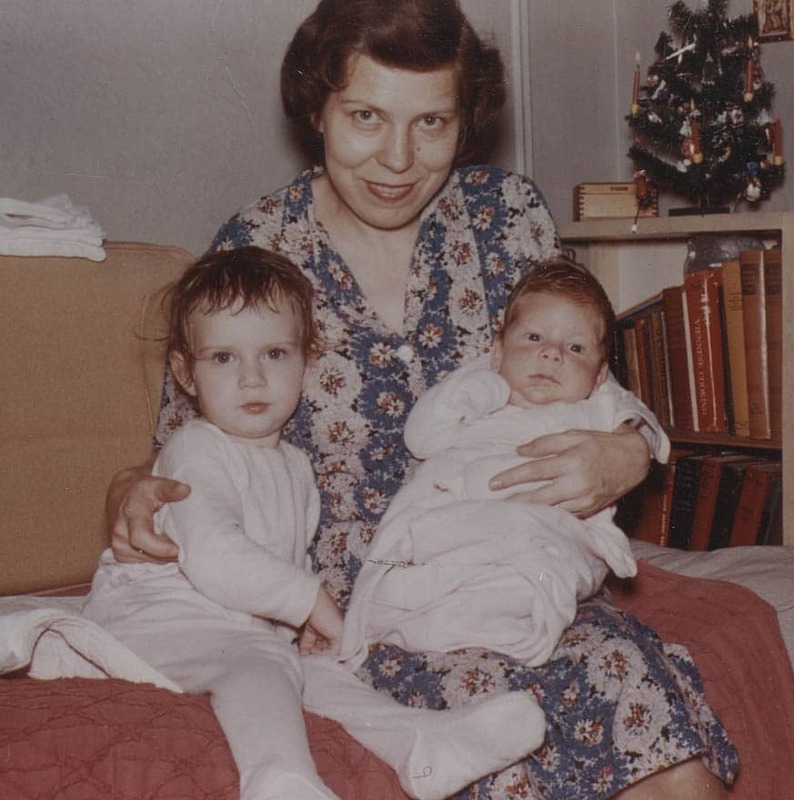 VICTIM Gertrude Gettinger of Hollywood CA, Sylvia Gettinger aka Sylvia Schmidt (left on photo) a psychopath who had tendencies as a child, slaping her infant brother across the face and ripping toys from his fingers in a rage of jealousy. Attempts to injure or eliminate her brother by pushing off the edge of a bed or sofa. 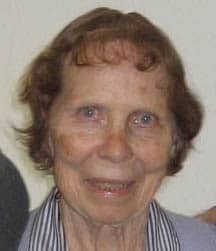 Gertrude Gettinger CA Hollywood, 2006 Isolated (Still today) in a Pasadena CA nursing home where she is over medicated, abused by Sylvia who has total control over her life and estate. All granted with a perjured petition of lies. VICTIM Lee Peters (MURDERED) CA Los Angeles death caused by Judge Aviva K. Bobb by lack of medical aide which family requested but was denied. 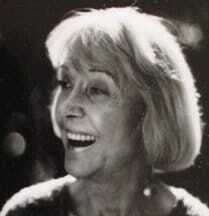 Jeanene Bonner who was murdered by the father she was afraid of in 2002.